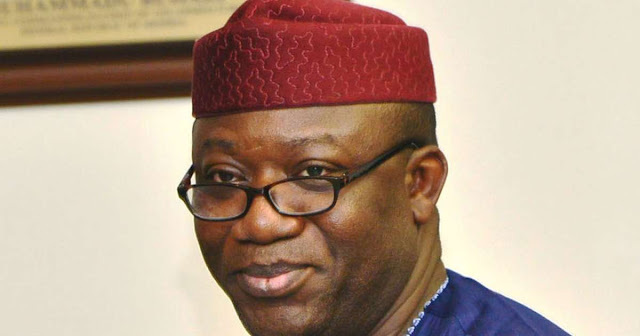 Governor Kayode Fayemi of Ekiti State has directed security agencies in the state to fish out killers of the Treasurer of the state chapter of All Progressives Congress (APC), Elder Moses Adeoye, who was killed by gunmen at his Otun Ekiti residence on Tuesday night. Elder Moses who was until recently chairman of the party in Moba Local Government, was trailed to his residence by the gunmen who later shot him in the presence of his family members. The Governor, had upon hearing the sad news, directed all the security agencies in the state to ensure that the killers are apprehended and made to face the music. Dr Fayemi vowed to get to the root of the matter, stressing that anyone found to be connected in one way or the other with the killing would be dealt with decisively. Meanwhile, the Governor has commiserated with the family of the deceased, assuring them of justice in the matter. Dr Fayemi who was out of the state on official duty when the incidence occurred, described the death of the APC chieftain as sad and devastating. He pledged government’s support for the family. The Governor’s condolence message was delivered to the family by a high power delegation comprising the Secretary to the State Government, Hon Biodun Oyebanji; Chief of Staff, Hon Biodun Omoleye; and Chief Alaba Abejide.